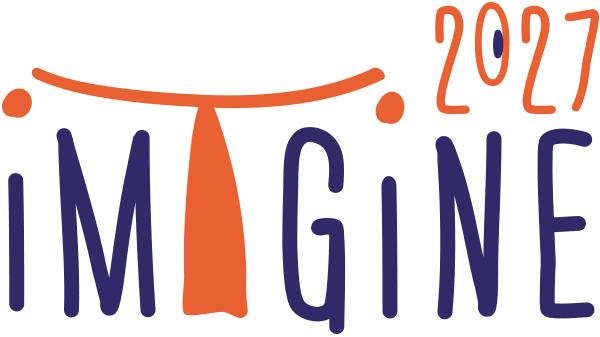 The group behind the imagine2027 initiative is The Cambridge Commons, which exists to raise awareness of, and reduce, inequality in Cambridge. The Commons has just launched its new Civic Vision – High Level Aspirations for Government and Business. The aim of these aspirations is to move Cambridge towards more equality, and a cleaner environment (yes, that’s an equality issue too). Read all about it on the Commons’ newly refreshed website. You’ll also find other information about what The Cambridge Commons is, does, and has done, and you can join in!